The dates for the 2019 State Finals are June 21 - 27, 2019 to be held in Williamson County, TN. Our golf tournament will be held on June 17 & 18, 2019 at Crag Course at Heatherhurst in Fairfield Glade, TN. Please note the Tennessee Senior Olympics is open to Tennessee residents only. 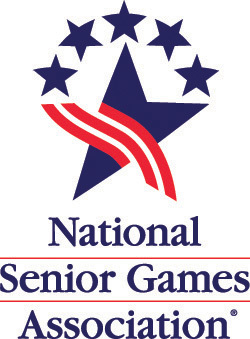 However, Tennessee border state competitors (no more than 30 miles from Tennessee) may compete in the Tennessee Senior Olympics. Registration will open in early March 2019. Our mission is to promote healthy lifestyles for seniors aged 50 and up, through fitness, sports, and an active involvement in life. Our programs contribute to the vision of healthy, active, and vital senior adults.